Matthew Dickendasher had the most liked content! If you held a speech/wrote about Kingdom Hearts, what aspect would you talk about? I voted all of them! Accept for one thing! 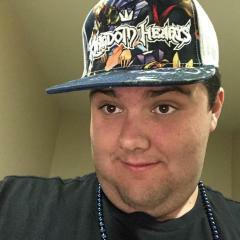 What the heck is kingdom hearts! I mean is it a world and what will be the final climax to this series! Does anyone know when we are receiving new story updates for union cross? The anticipation of Ventus and lauriam in that game is killing me? Story updates usually happen on the second Thursday of each month. Thank you hopefully we see more story updates tomorrow cannot wait! So you guys think when Sora becomes a keyblade master will star shooter is his default weapon. Sora gives his keybalde to Riku becoming Braveheart. Lastly, what is the key to return hearts supposed to be located and what it might look like? I was just responding to Dustin Lubber post. I knew kingdom hearts 3 will have a dark storyline. I was just being funny! Told you guys! I am so hyped hopefully they show of Big hero Six etc. I won’t be disappointed either way! This the year for Kh3 news baby! KHInsider are reporting that it's confirmed because of an advertising banner. Square Enix hasn't announced their line up yet, so it's unconfirmed at the moment. Yeah hmk just announced it on his channel! 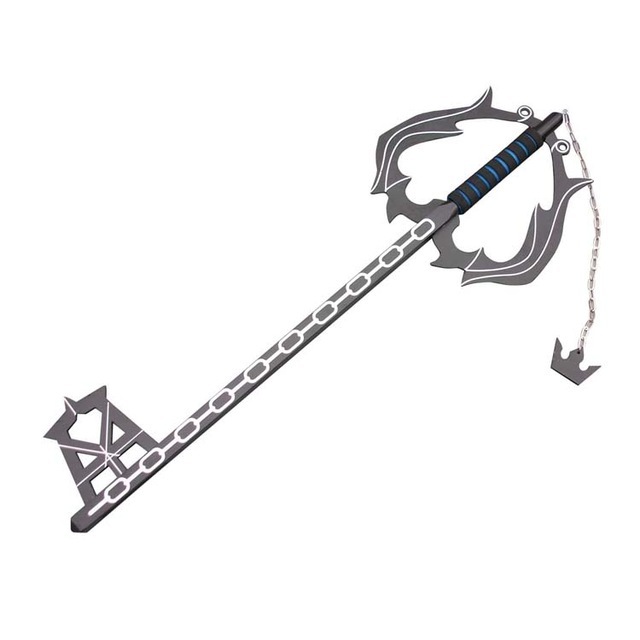 The Braveheart keyblade came from Master Yen Sid! Do you guys think Donald and goofy are worthy to wield keyblades of their own. I think it be cool and different. Like Awesome Sauce said, that just put coal into the fire of people’s complaints about everyone getting a Keyblade. No, that would contrast with Sora being the hero of the Keyblade. What if Sora got possessed by Xehanort during the final battle. That would create Soranort along with the X blade he will wield it. That would be an ultimate boss fight for Sora and the other keyblade wielders. That would be awesome. Let me know what you guys think. But would you play as Soranort or another character? I've been JUST thinking about this possibility, while having a sequence where you fight as Riku, Donald, Goofy, Kairi, Mickey and Lea to bring back Sora to his senses. THAT WOULD BE AWESOME! Sora and Master Xehanort will battle in their own station of awakening. The way Ventus vs Vanitas final fight in birth by sleep. 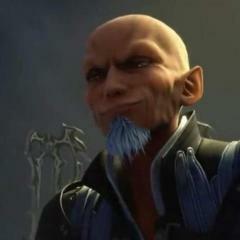 Who do YOU want to betray Xehanort? Definitely, Marluxia considering Nomura said we will learn about his character in both kingdom hearts 3 and Union Cross. Highly possible he might betray them and Braig might be working with him. What Disney movie should have gotten a sequel? Treasure planet is such an underrated movie I wish it gotten more praise it deserved. Then it would been in the kingdo hearts games. Unfortunately, due to to the rating we will rarely see Treasure planet again in sequels or games. I hope it has more praise to reboot the movie or remake. I would love an live action Treasure planet movie what do you guys think. The hundred acres world returning makes sense do to the lore from the mobile browser game Union Cross. That book is just like the book of prophecies. The hundred acres book must have been apart of the ancient book but some how became its own story. I hope malifcent tries to steal the book to make it important for that world to return! I cared for Xion at the when Roxas had to put her down. However, Namine and Xion have been confusing for me I thought Namine was Roxas’s love interest. When they added Xion I got more confused. I hope Lea is Xion’s love interest. That would make sense because what we saw at the end of the pirates trailer where we saw Kairi and Lea together. I wonder if that hints Xion’s return and possible love interest for Lea. Finally, I think Xion reminds me of skull from Union Cross. Let me know what you guys think! KH3 At Japan Expo 2018: Anyone A Little Disappointed?